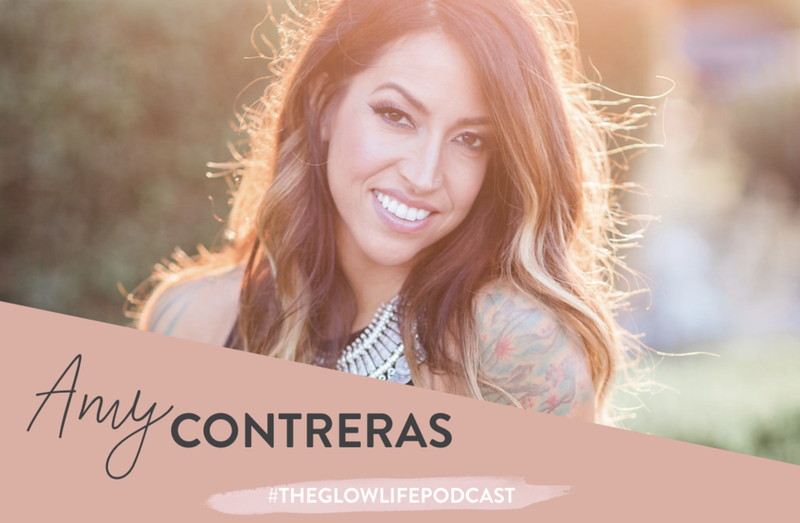 Amy Contreras is an Energy Ignitor and an Intuitive Counselor and Guide. She is also a holistic weightloss specialist and online personal trainer and also a womb wellness expert. Amy intuitively helps to guide people through their blocks and fears they hold in their body to become stronger and more in-spirit (inspired) by life. Most people think the key to life is finding love & validation in others, but the truth is that love starts from within. Once we're taught to fully love and accept ourselves, a new world will arrive; a world of community, collaboration, health, sacredness & love. How to get from "I can't" to "I can"